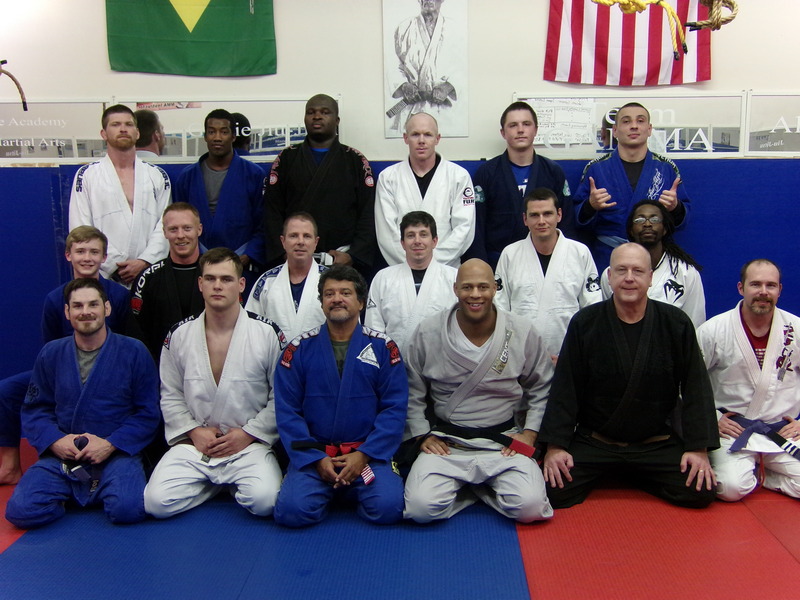 We would like to thank Luiz Palhares for the seminar he did at our academy yesterday Friday the 13th. We had students and instructors there from four different schools. Friday the 13th may have been black cat day, but there wasn’t any bad luck for the people who attended this seminar. We all learned allot. Hope to see everyone again really soon. Visit Below for more Pictures. 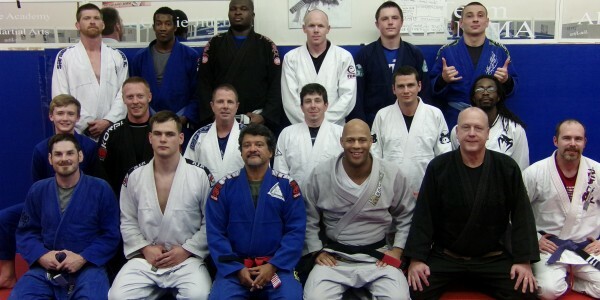 Post by All American Martial Arts Academy (Bully Proof Jiu-Jitsu) Team Gamma. ← Jay Speight Pro MMA Fighter Takes To The Cage Again.